Founded in 2015, with a desire to craft their own distilled spirits, three cousins brought their skills, craftsmanship, ability, time and finances together to form a farm distillery. Lock 1 Distilling Company is the first farm distillery to open in Oswego County since prohibition. The distillery sits right across the street from Lock 1 of the Oswego Barge Canal, the same canal preferred by bootleggers as the main artery from Canada to NYC during prohibition. With the origins of Lock 1 Distilling Company firmly rooted in a family of metal fabricators, our goal is to produce the finest spirits available using our custom designed, handmade equipment. Just like the spirits we produce, our equipment is handcrafted and designed in house to yield the highest quality small batch products possible. There is plenty of space in the current building for further expansion, and with the addition of the new tasting room, our goal is to eventually have space to rent out for events. 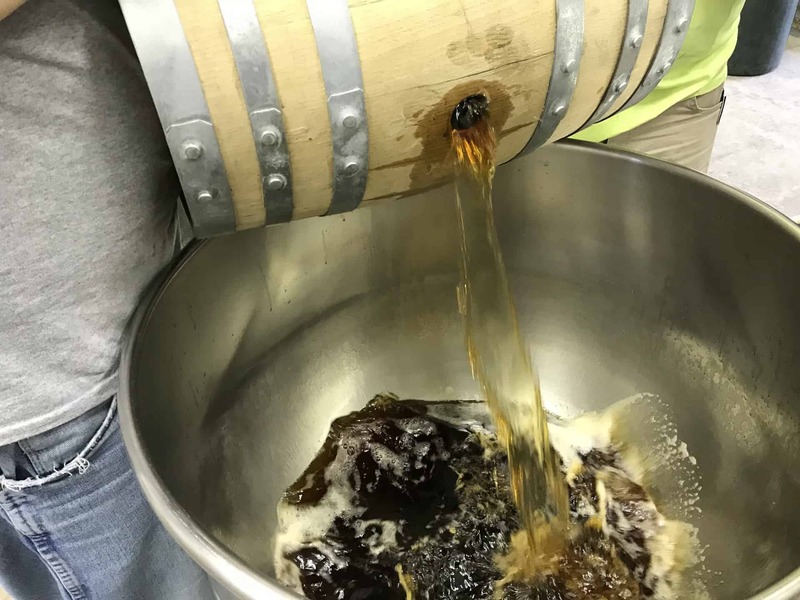 Small batch can tend to be an overused term in the distillery world, but here at Lock 1 Distilling Company, it means our flavors are direct and true. We develop our flavors through multiple taste tests and chemistry and keep our batches small so that every flavor comes through. All our products are grain to glass which means that our products are grown locally and developed locally. As a New York State farm distillery, we respect those origins and make them the centerpiece of every small batch we distill. Hey Buddy!, I found this information for you: "The Distillery". Here is the website link: https://lock1distillingco.com/lock-1-new-york-state-farm-distillery-phoenix-ny/. Thank you.